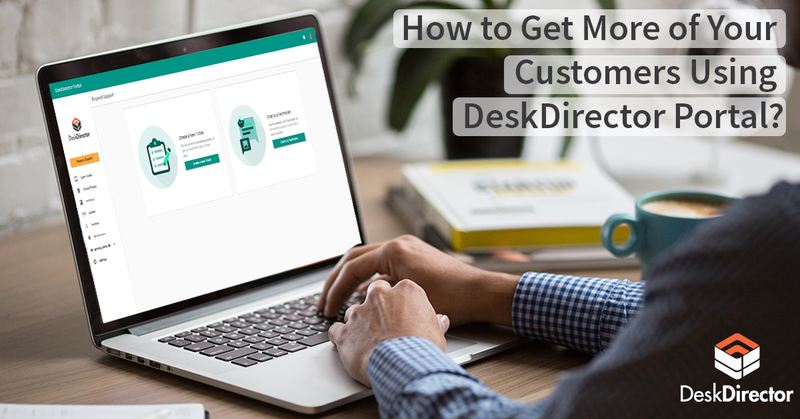 In this week's One Minute Wednesday we couldn't resist giving you all a quick peek at DeskDirector Web. Due for release early next month this will allow your clients to access almost all the features of DeskDirector from their browser. This means Apple Mac, Windows, tablets and smartphones are all in reach. Hi, welcome to another one-minute Wednesday. 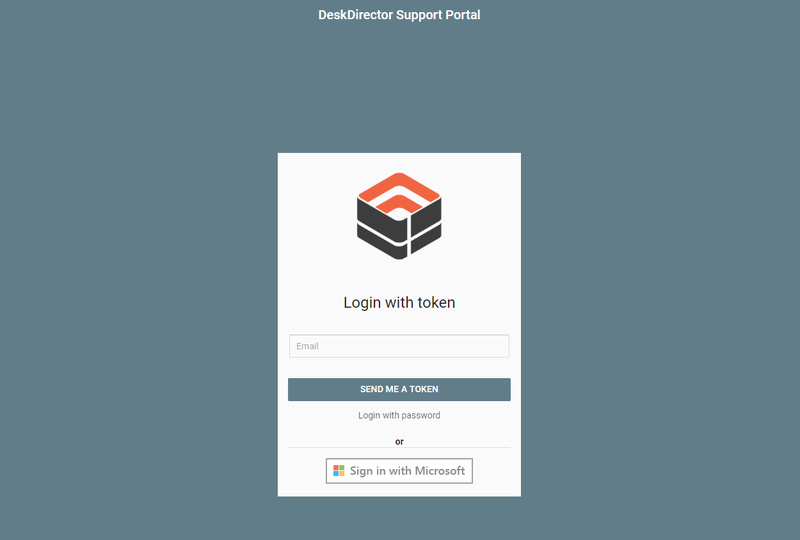 Now, we’re just around the corner on releasing DeskDirector Web. It’s going to bring almost all of the features of our app to the browser on an Apple, PC, and mobile platform. We just couldn't help but share some of the exciting features of it with you now. So take a quick peek. First off, you’ve got a brandable login screen, and once you’re logged in, they get access to their profile. They can edit their details and access notifications. Request supports working with notifications appearing here as well. And with their logging tickets, they can even use Wufoo forms. Coming across to View Tickets, obviously they can see all of their tickets. When they go into those, they get to see the timeline, upload documents, close them—all the things they can do in the client. Here’s the learning center that works perfectly as well. Recommendations is here. So depending on whether you are using or Quosal or QuoteWerks, those quotes will be viewable. And finally invoices and the corresponding PDF. 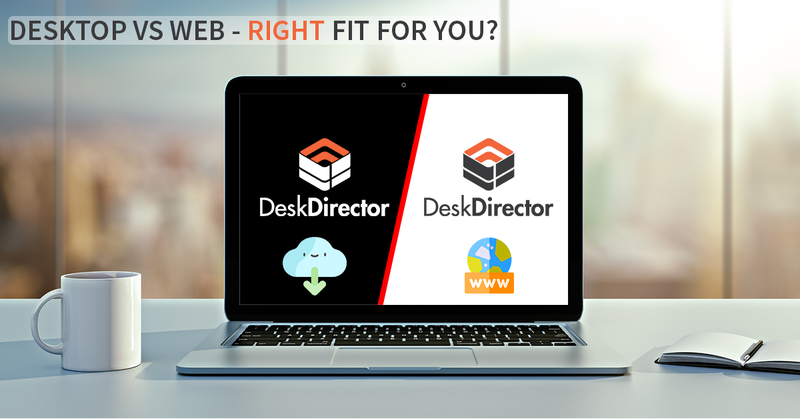 Hope you are excited as we are about some of the things coming with DeskDirector Web. If you haven’t entered our competition to have me come and visit you up in North America, please do so. Watch the last minute’s one-minute Wednesday for all of the details. Otherwise, have a fantastic week, and I will see you next time. Bye for now.